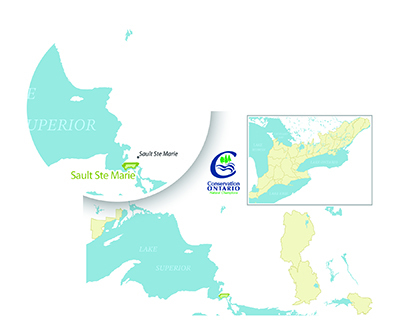 On World Water Day March 22, 2018, the SSMRCA debuted the first Watershed Report Card for the Sault Ste. Marie Region. Watershed Report Cards provides a "CHECK UP" on the overall state of a watershed. 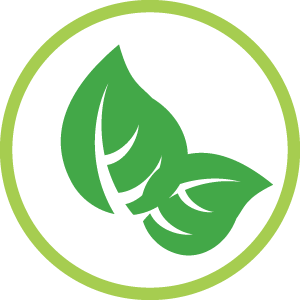 Conservation Authorities across Ontario have prepared similar reports using a standardized grading system prepared by Conservation Ontario. 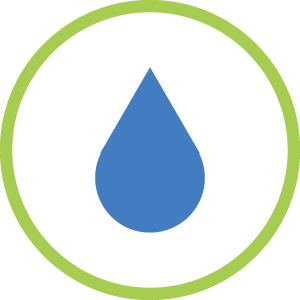 Watershed Report Cards measure and report on three resource categories: Groundwater Quality, Surface Water Quality and Forest Conditions with a set of indicators for each category. 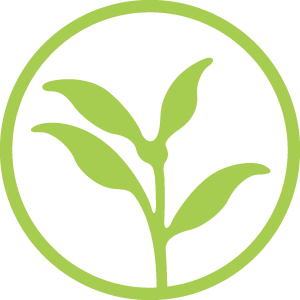 Many other factors impact environmental health, which are also important and these are often reported through other means. Groundwater Quality - Groundwater is the water found beneath the earth's surface, in water bearing layers known as aquifers. Groundwater is difficult if not impossible to clean once contaminated, so it is critical to protect areas of groundwater recharge. Conservation Authorities monitor water chemistry (nutrients, metals, chloride & nitrates). Surface Water Quality - Surface water is the water that makes up our rivers, lakes and streams. Conservation Authorities assess the quality of these water bodies by measuring water chemistry (phosphorus, oxygen) and organisms that live in the sediment at the bottom of streams and rivers. Some Conservation Authorities also measure bacteria. Forest Conditions - Forests provide habitat and shade; they help to clean our air and water and they protect the soil which promotes water infiltration and reduces both erosion and flooding. Forests also help to cool the land and air – nature's air conditioner! Conservation Authorities assess the area of their watersheds covered by forest; and the amount of forest "interior" (areas that are more than 100 meters from the forest edge which provides critical habitat for many species including songbirds. Wetland Cover - Wetlands are essential for a healthy environment. They absorb and filter sediments, pollutants, and excess nutrients; recharge groundwater; maintain stream flows; control runoff; store flood waters; reduce erosion and stabilize shorelines. Wetlands are also an important habitat for many fish, birds, and other wildlife. Conservation Authorities have been monitoring and assessing local conditions across Ontario for years and these report cards bring that information to the general public in a user-friendly, informative way which helps to identify issues, project future conditions, focus resource management actions where they are needed most, and to track progress over time. Keeping people and local government informed about the state of the watersheds builds a broader understanding and support for important actions and programs that protect and ensure healthy ecosystems and a safe, sustainable supply of water in Ontario. For more information on Watershed Report Cards from across Ontario visit watershedcheckup.ca. 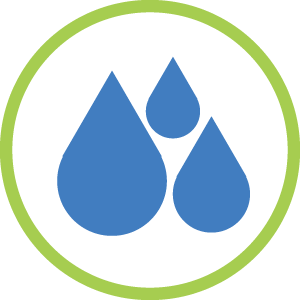 You will also find detailed information about the Watershed Report Card process.